Running the streets or the track? 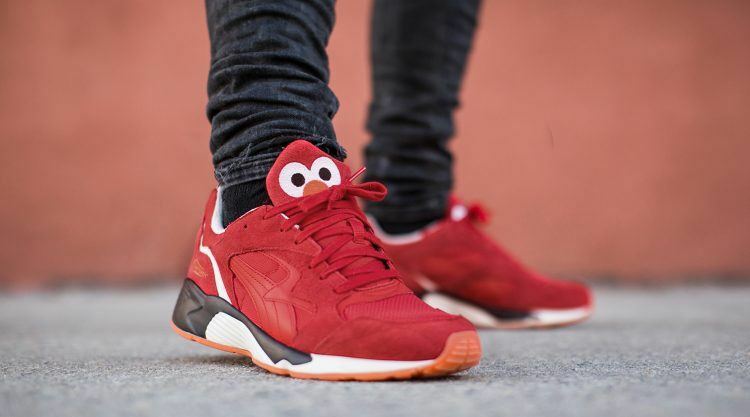 There’s something for either activity in our Spring/Summer collections, which include new running shoes like the IGNITE 3, special editions of our T7 track jacket from our PUMA X TRAPSTAR collaboration, or the iconic PUMA Suede and Basket sneakers reimagined with Sesame Street motifs or “painted in blue” by the social media sensation Careaux. They blend in. You stay bold. This season, we see the PUMA Women’s ‘DO YOU’ campaign continuing the message and spark it ignited in 2016. Headlining the campaign once again is international model, actress, activist and PUMA Brand Ambassador Cara Delevingne. The collection modelled by Cara includes footwear like the Basket Heart Reset and bodywear and Sportstyle apparel, such as the women’s iconic bodysuit, available in PUMA stores and PUMA.com. 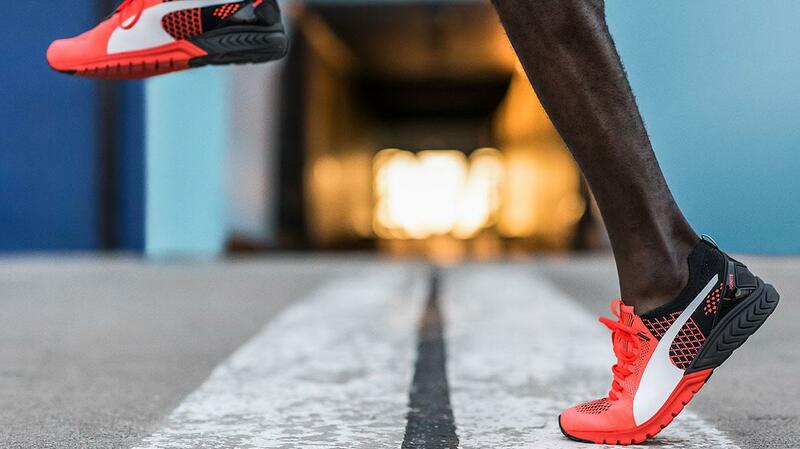 In the pursuit to be Forever Faster, we continue to develop innovative performance products to help runners perform their best and be their fastest. Whether for long distance runs or sprints, to smash records or to win that medal. 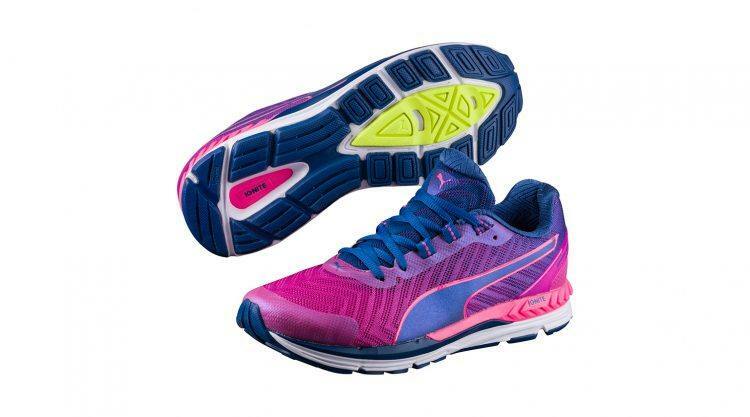 One such product: the new Speed 600 IGNITE 2. 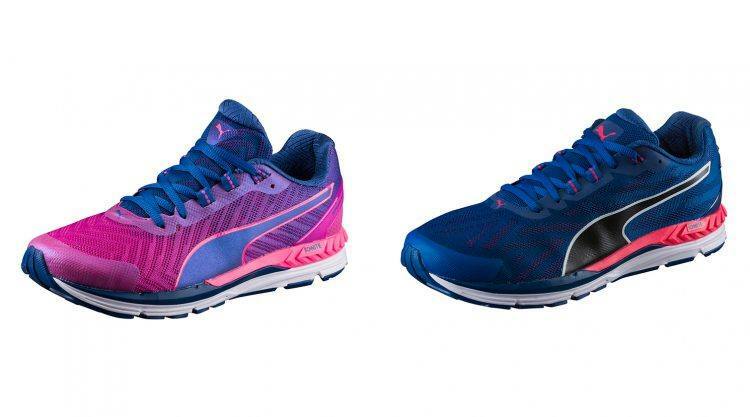 Available for both men and women, the shoe’s dual layer midsole with IGNITE technology provides longer lasting cushioning and responsiveness for ultimate energy return, an engineered forefoot to generate more speed and the EVERFIT+ Technology that locks your foot to the platform for a smooth fit and secure ride. 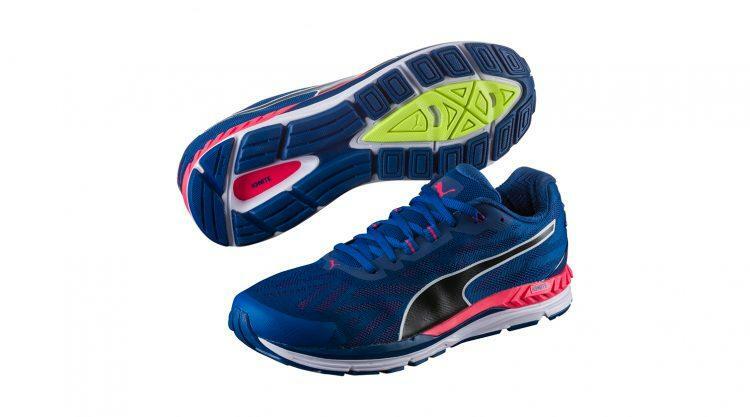 The Speed 600 IGNITE 2 can be purchased globally in PUMA stores, PUMA.com and sports specialist stores. This season, we release the latest silhouette in the IGNITE series that helps runners achieve their goals while transitioning into warm weather conditions – the IGNITE 3 PWRCool. 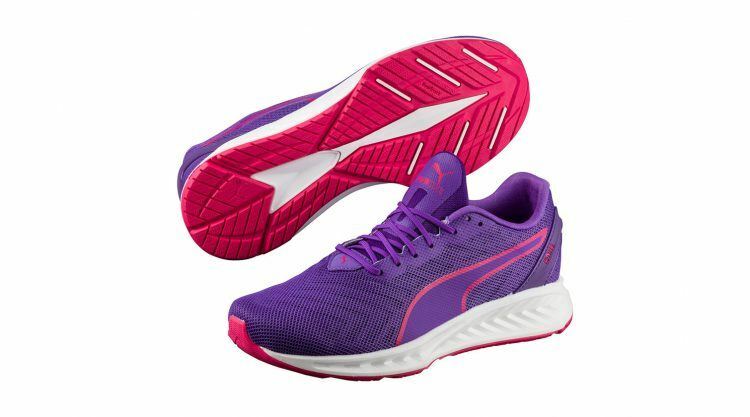 The IGNITE 3 PWRCool features the innovative DRI-FREEZE collar lining that instantly cools your feet at contact. 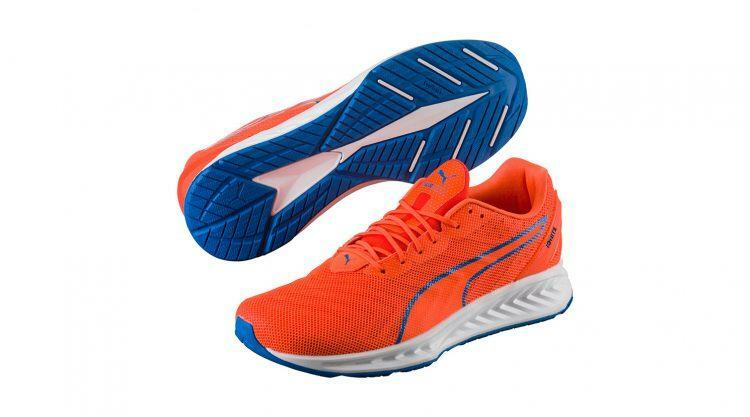 The midsole features PUMA’s proprietary midsole, IGNITE foam, while the outsole consists of our Performance Rubber compound, a perfect blend of properties that provide ultra grip and are highly-abrasive resistant. For more than 47 years, Sesame Street has taught generations of children their ABC’s and 123’s in 150 countries around the world. 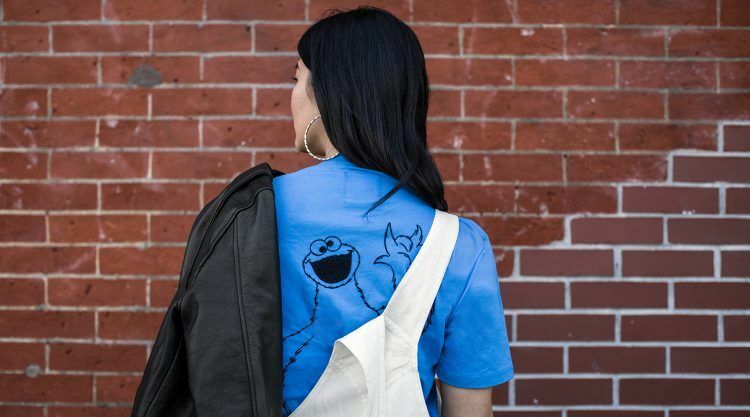 The iconic television show and its beloved characters Ernie and Bert, Big Bird, Elmo and Cookie Monster amongst others, make their appearance in our new collection for Sesame Street fans, both young and young at heart. 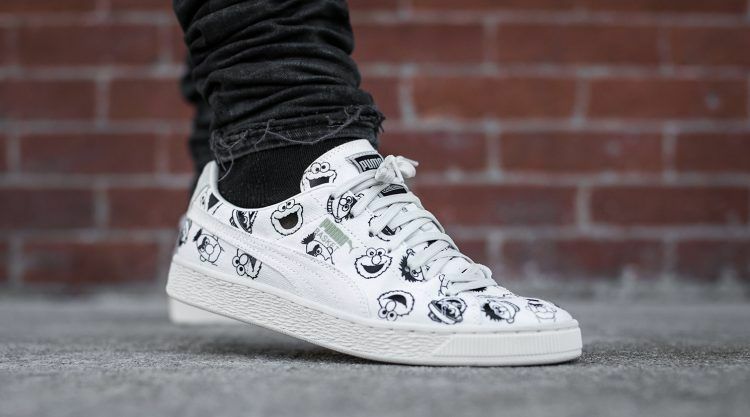 This season’s PUMA x Sesame Street collaboration, the third one between the partners, features classic sneaker styles such as the PUMA Suede and Basket featuring allover iconic Sesame character inspired graphics, as well as T7 Jackets, hoodies, tees and caps. 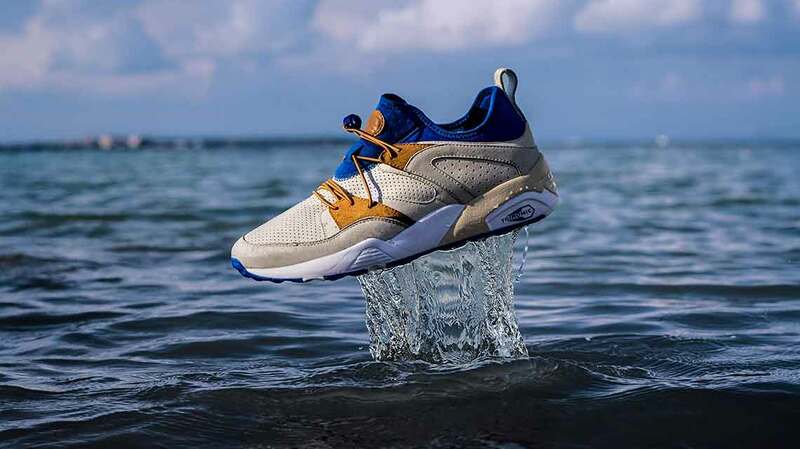 Each piece brings out your inner kid with fun twists on performance-inspired silhouettes and is instore now at PUMA stores, online and select lifestyle retailers. For our latest Spring-Summer ‘17 collection with London-based street lifestyle brand Trapstar, we go beyond our previous collaborative ranges and take cues from military references and utilitarian details. 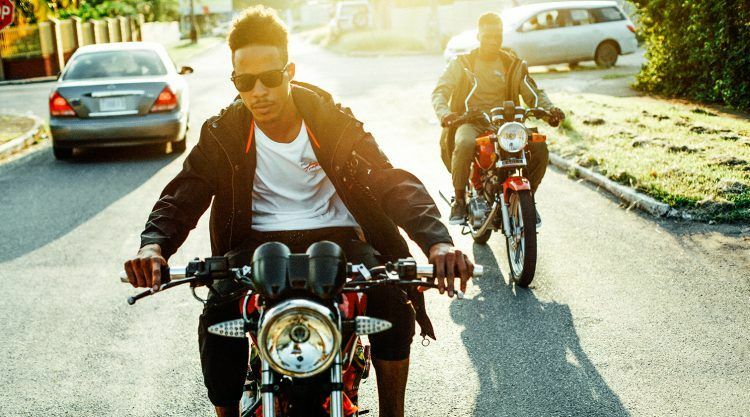 These are all inspired by the eclectic street style found around the Portbello neighborhood of Trapstar’s founders – Mikey, Lee and Will – in West London. 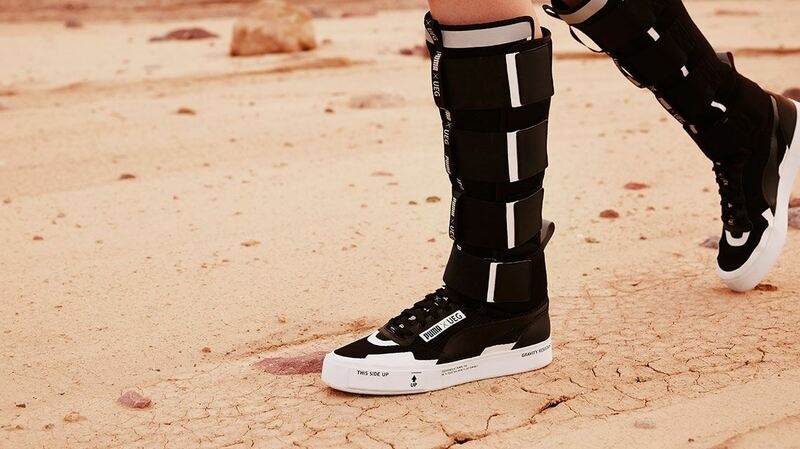 The PUMA X TRAPSTAR collaboration looks to every decade and artistic discipline for inspiration. 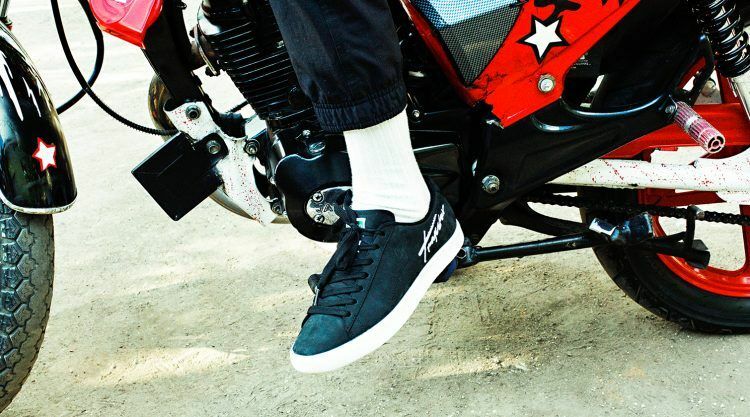 Trapstar’s signature branding details are on Classic styles that have been reimagined with premium touches, such as the PUMA X Trapstar Clyde and Clyde Bold sneakers, T7 Track jacket or the Prevail OG running sneaker. 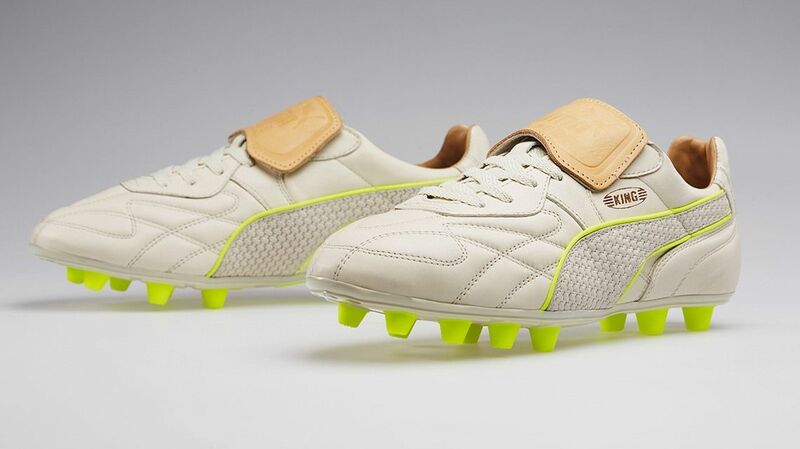 We have focused on neutral tones like Burnt Olive, White and Black for this range, available globally through PUMA.com and premium lifestyle retailers. 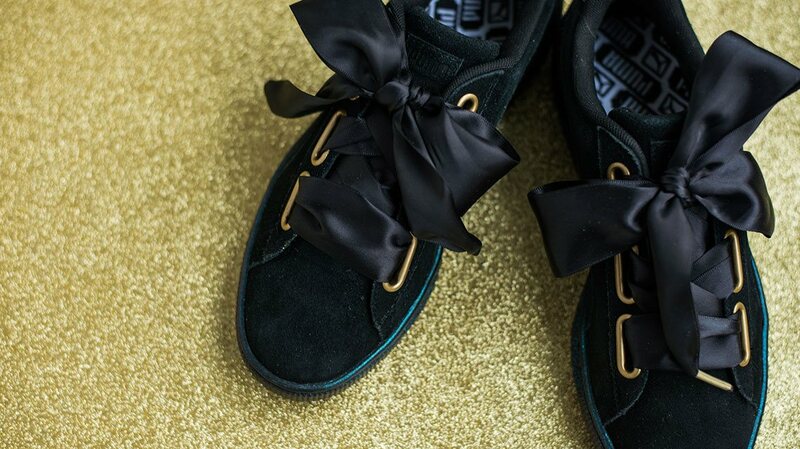 Following the well-received debut collection in Autumn-Winter ’16, we get together once again with Amsterdam-based illustrator and sneakerhead Caroll Lynn, more commonly known as Careaux, is a social media sensation recognised globally for her trademark, digitally rendered artworks. 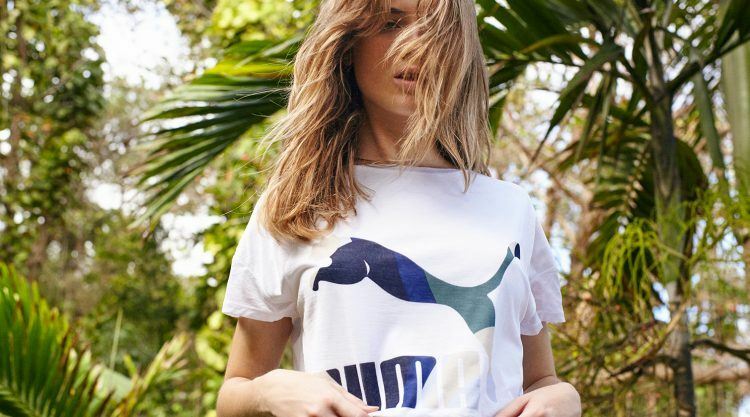 This season, the PUMA x Careaux collection is inspired by the designer’s travels through Asia, translating the classic Japanese cloud motif to her signature romantic triangular illustrations, framed by bold Japanese and floral graphics. The cloud pattern adorns a range of products like the PUMA X Careaux Bomber Jacket, Basket sneaker or the PUMA X Careaux Bucket Bag. 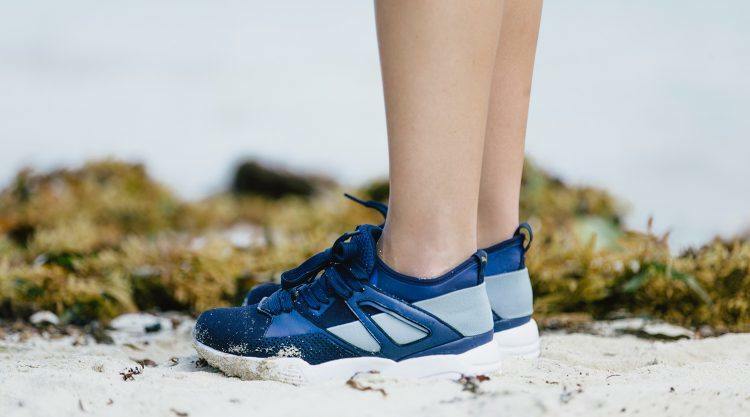 The Spring-Summer ‘17 season also sees a shift in color to blue hues and is available worldwide on PUMA.com, PUMA stores and select lifestyle retailers from 7th April. 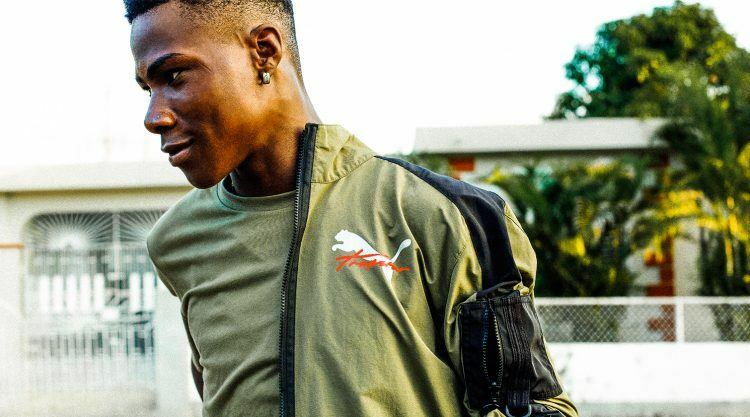 PUMA and Trapstar put their heads together yet again to launch their latest Spring-Summer ‘17 collaborative collection. The new range takes cues from military references and utilitarian details all inspired by the eclectic street style found around their Portobello neighborhood fused with classic sports silhouettes from the PUMA archive. Global Sports Brand PUMA and Amsterdam-based illustrator and sneakerhead Careaux get together once again for a collection that infuses her unique dreamy designs across classic PUMA footwear styles and contemporary apparel designs. When you’re conditioning yourself 6-7 hours a day, the weather is the least of your worries. Good thing there’s a running shoe that adapts. "I want to be a proper athlete"